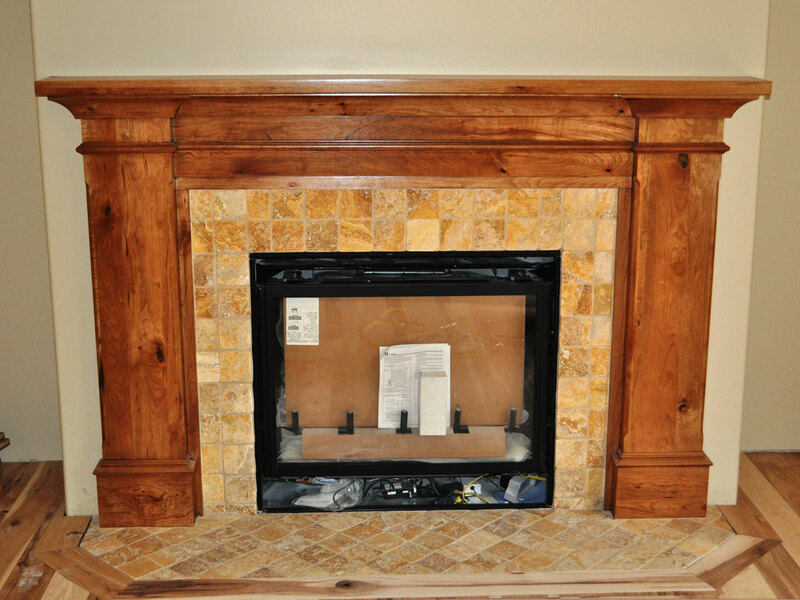 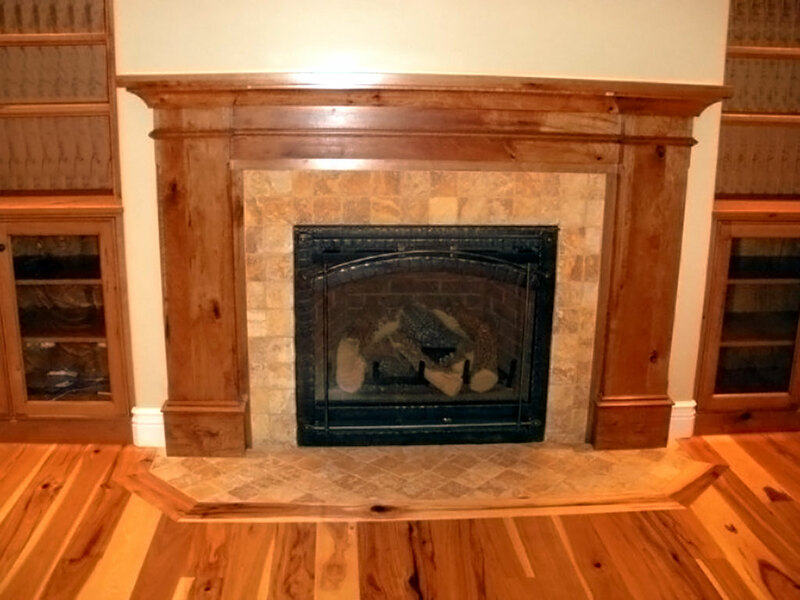 Introducing the “Windsor” mantle surround. Solid wood construction (no veneers). 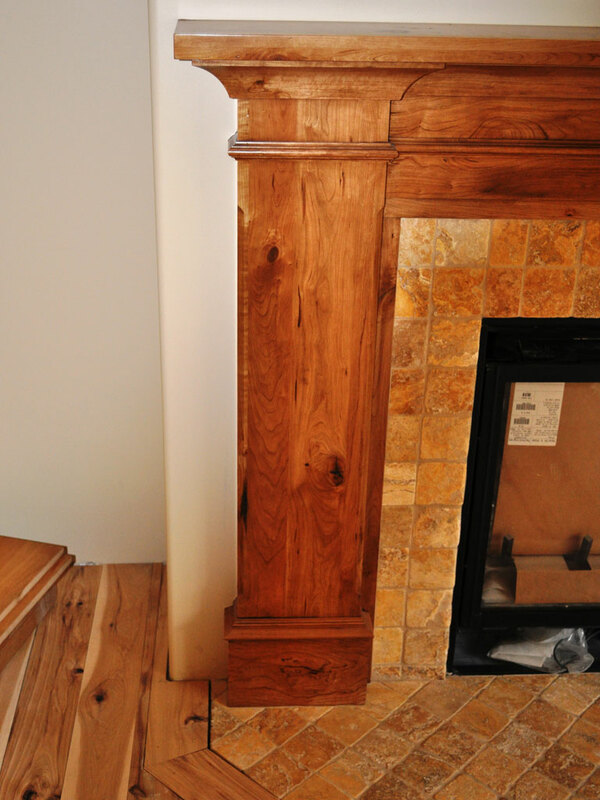 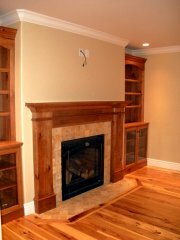 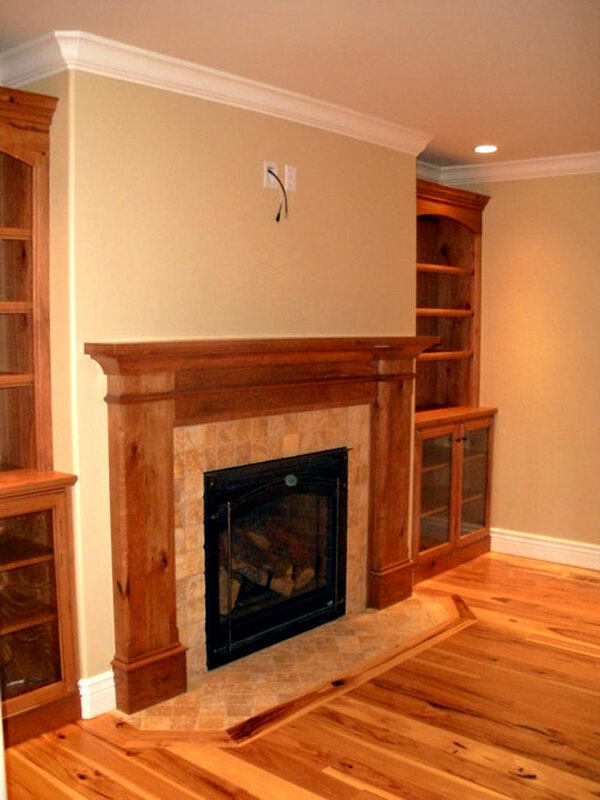 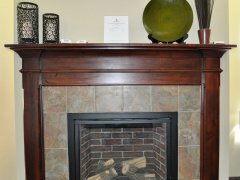 This Mantle provides a traditional feel. 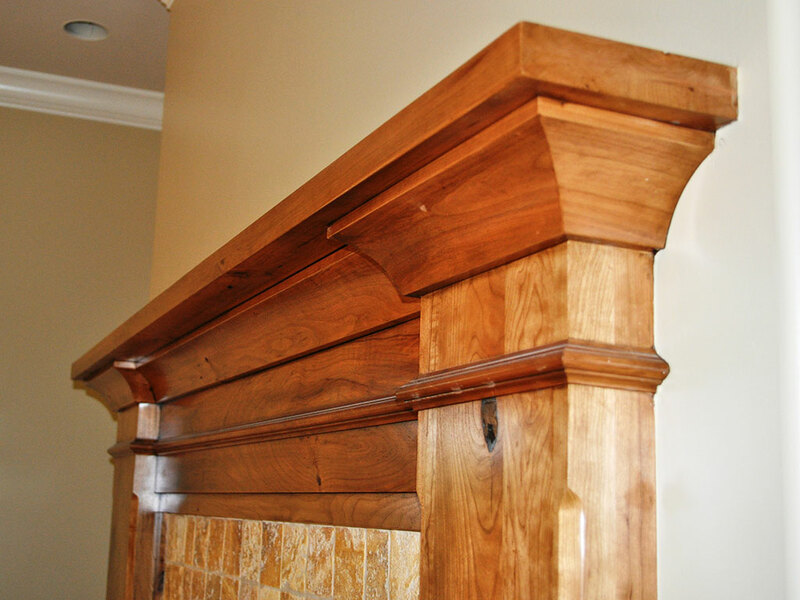 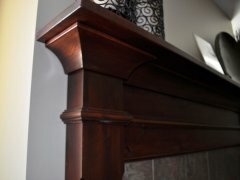 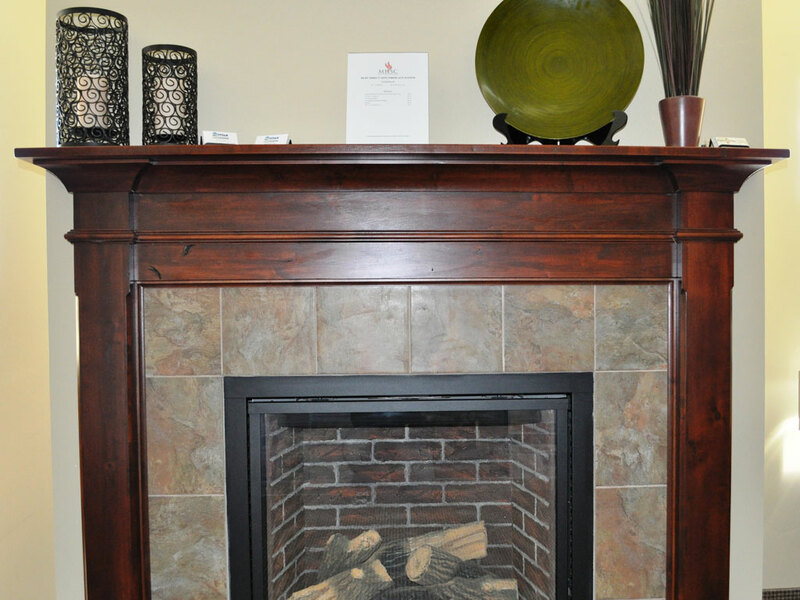 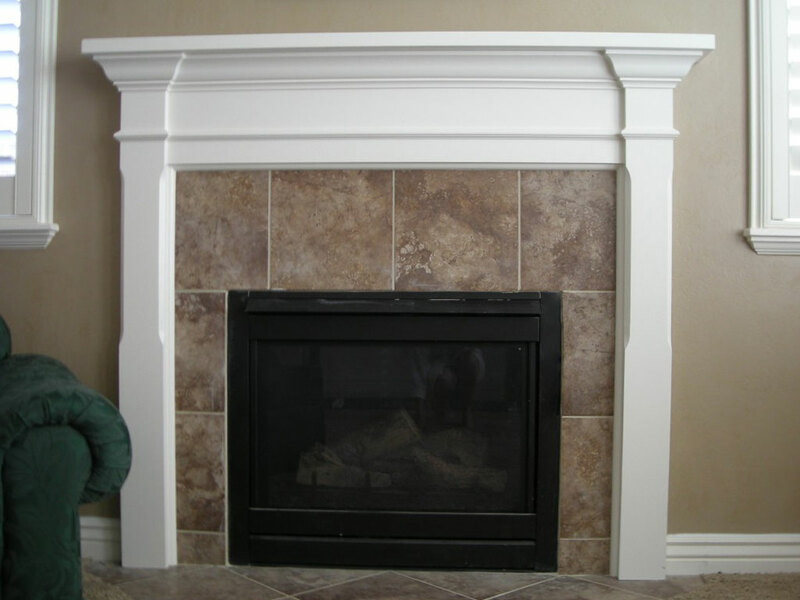 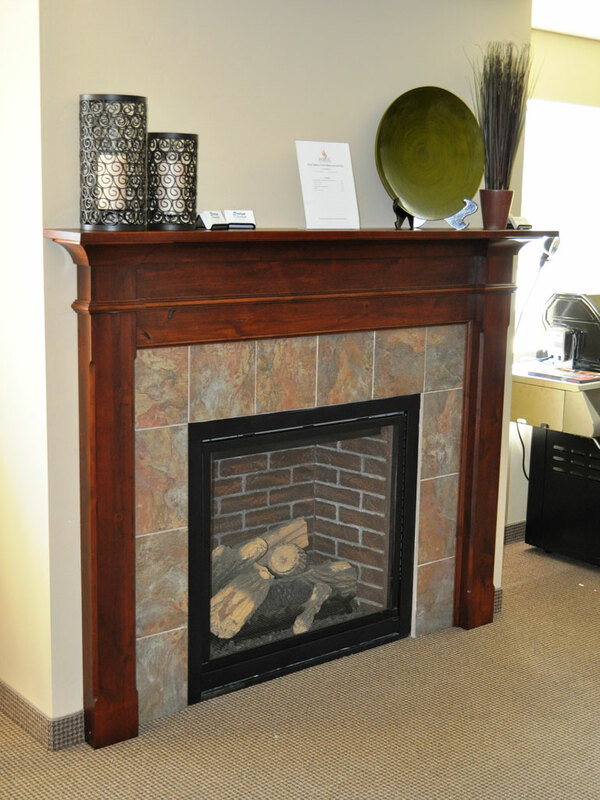 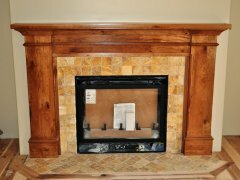 This mantle is a classic “timeless” design. 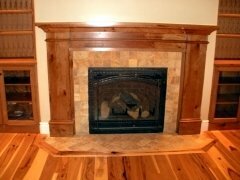 It is available un-finished or pre-finished to one of our colors or one of your own. 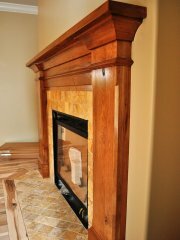 ( Shown built in paint grade) Available in other wood species.